Washington, D.C. – In a statement issued today, the Copyright Alliance commended all who supported the Marrakesh Treaty Implementation Act as it was signed into law by President Trump. 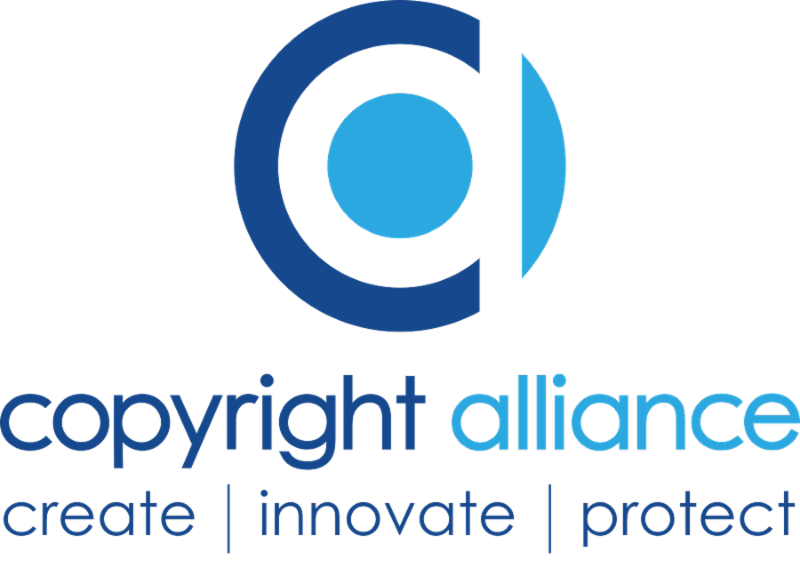 According to CEO Keith Kupferschmid, "The Copyright Alliance appreciates the tremendous outpouring of support that The Marrakesh Treaty Implementation Act has received, including from the House and the Senate, as well as from the creative and publishing communities. As the legislation is enacted into law by the President, the U.S. will join 39 nations that have already ratified and implemented the Treaty.